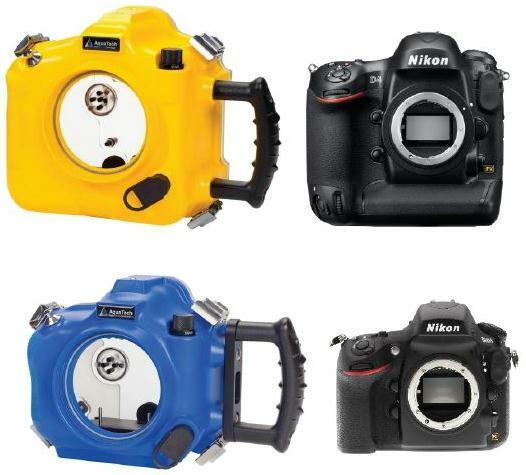 Camera News at Cameraegg – Page 445 – Canon Rumors, Nikon Rumors, Sony Rumors, and more Camera Rumors ! 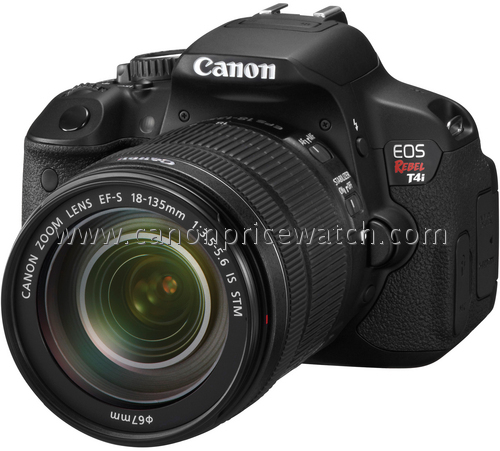 Canonpricewatch posted a picture of new Canon EOS 650D / Rebel T4i, with a EF 18-135mm IS STM lens. 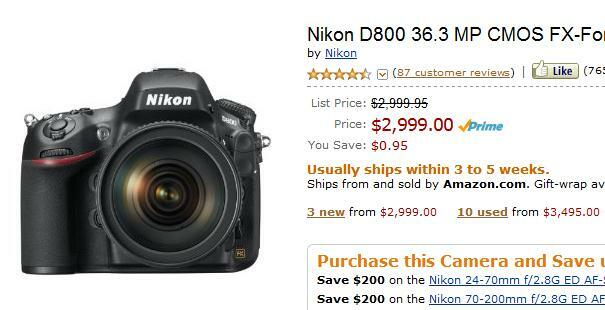 Amazon.com now have Nikon D800, Nikon D800E and D4 in stock, and will available for shipping within 3 to 5 weeks or 1 to 2 months. 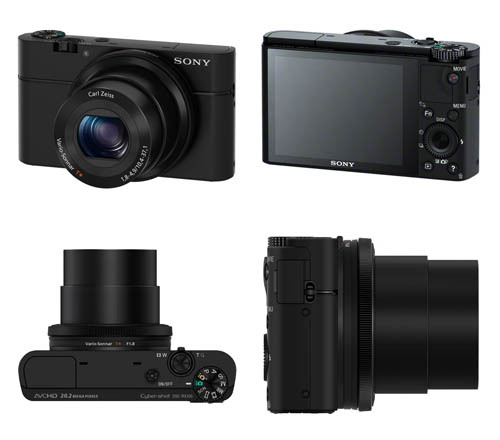 Sony DSC-RX100 has just announced by Sony on June 05, 2012, RX100 is an enthusiast compact camera based around a 20MP 1″ CMOS sensor. 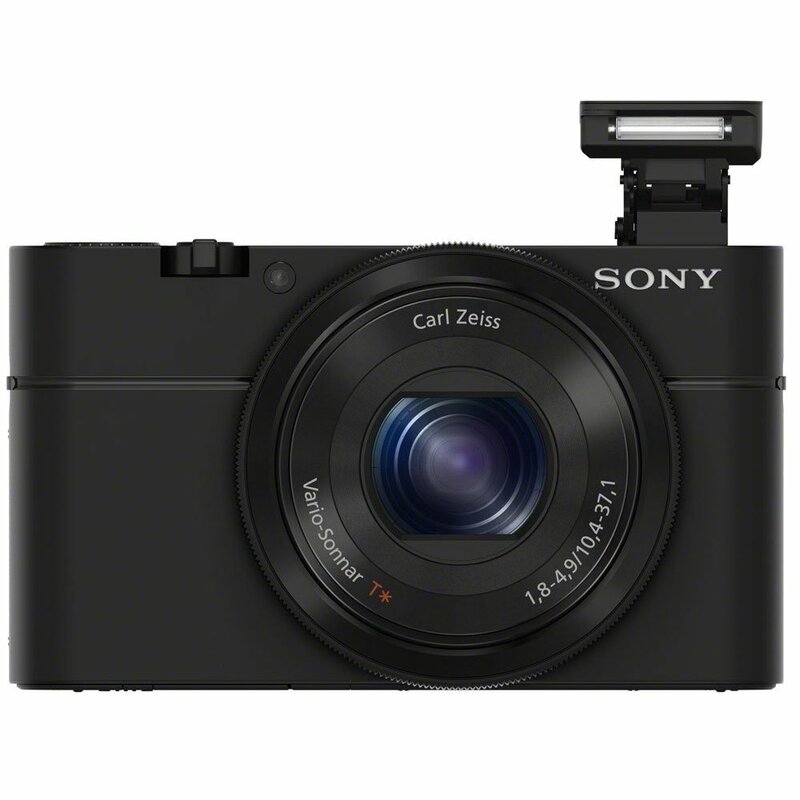 It features a 28-100mm equivalent lens with F1.8-4.9 aperture range and image stabilization and is the first Sony compact to capture Raw files. It can shoot 1080p 60 and capture 17MP (16:9 crop) stills simultaneously. It features a lens control dial and a 3:2 aspect ratio sensor (the same proportions as most DSLRs). It’s also the first Sony compact to feature the company’s ‘White Magic’ LCD technology, promising a brighter or lower-power display. 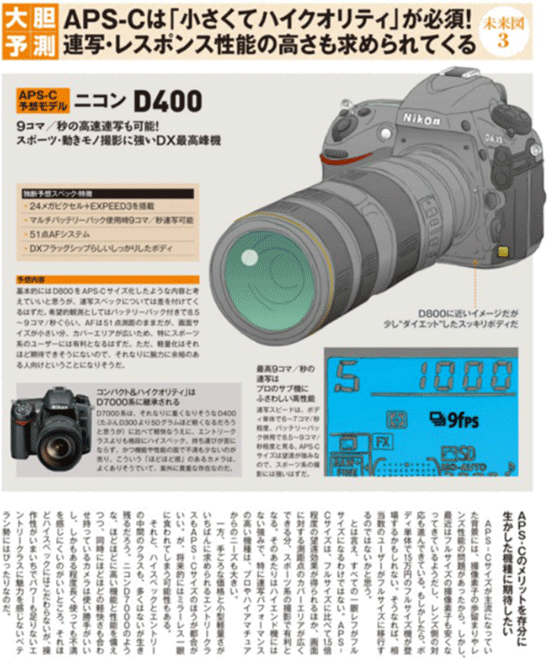 Same as Nikon D400 and Sony A99, Japanese magazine CAPA also predicts some specs of Canon EOS 70D and Canon EOS 3D. Sony A99 rumors from one of most famous Japanese magazine CAPA. They posted some features and specs of Sony A99. Guess Sony A99 is coming. And recent rumors said that Sony A99 is a full frame DSLR shared the same sensor with Nikon D600. 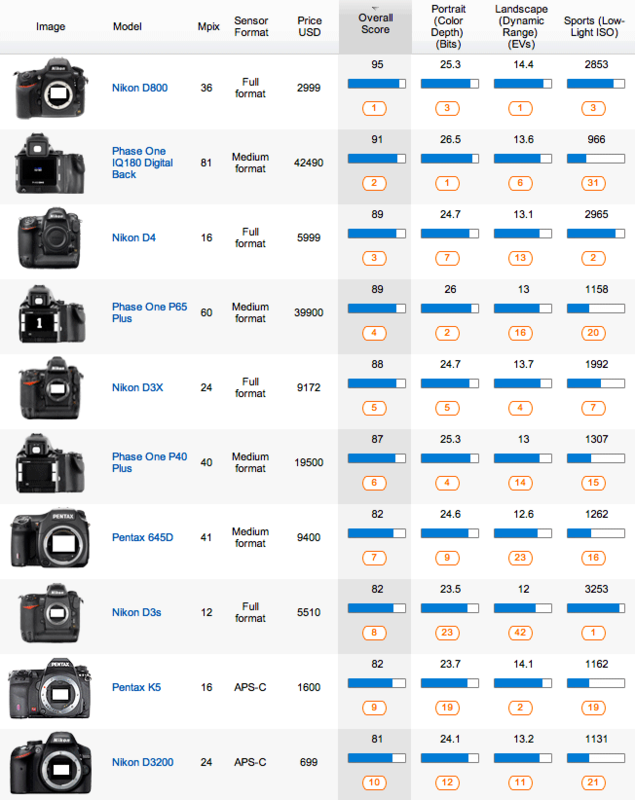 CAPA magazine also posted predictions about Nikon D400, Canon EOS 3D, 70D.